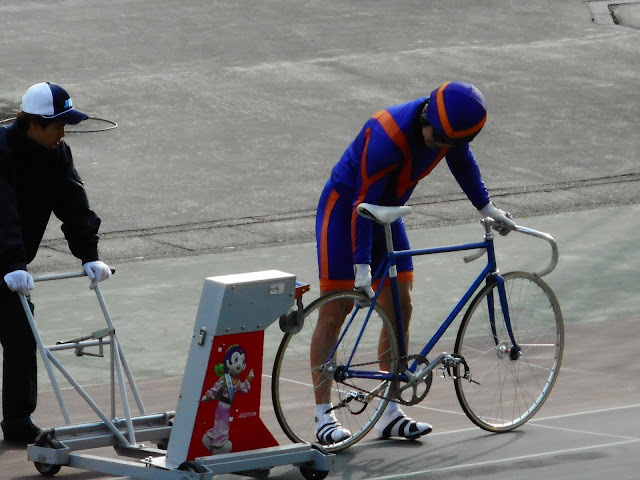 IGC ONE DAY from IGC on Vimeo. 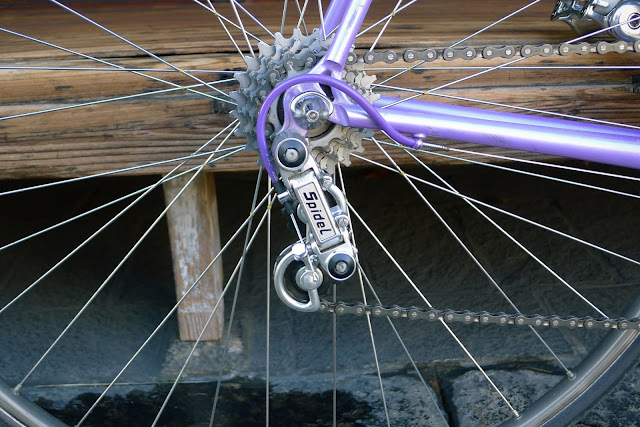 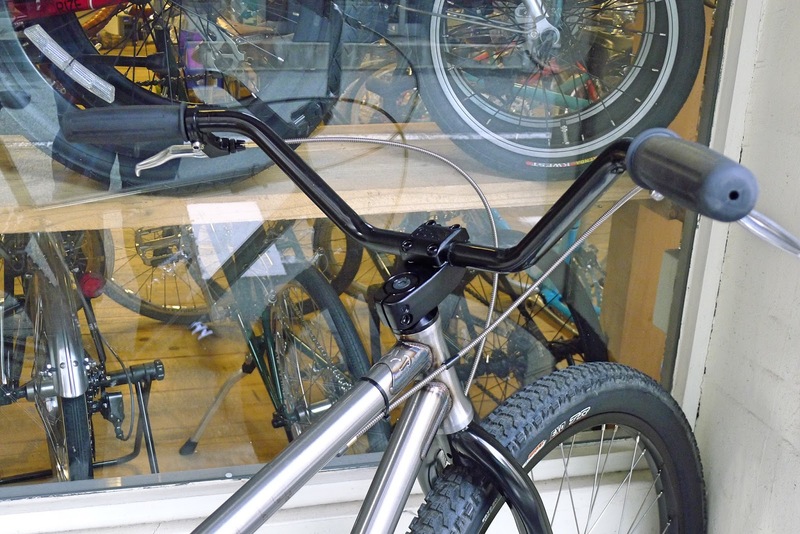 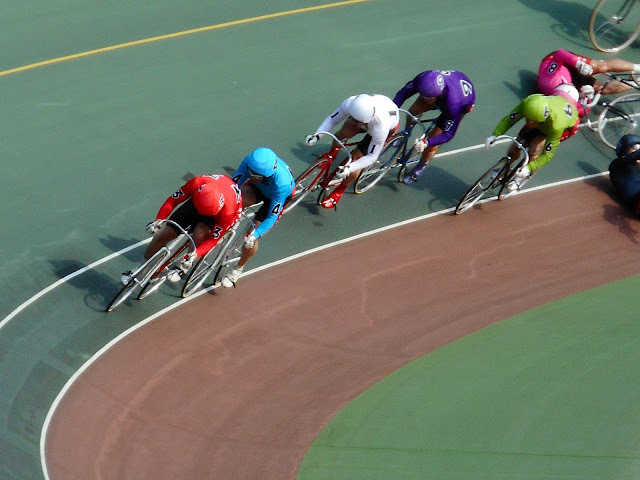 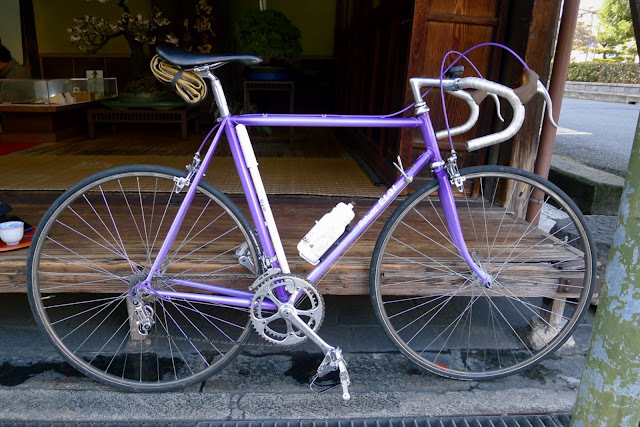 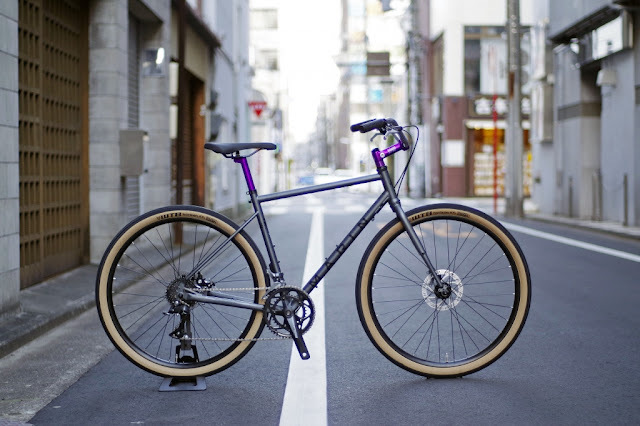 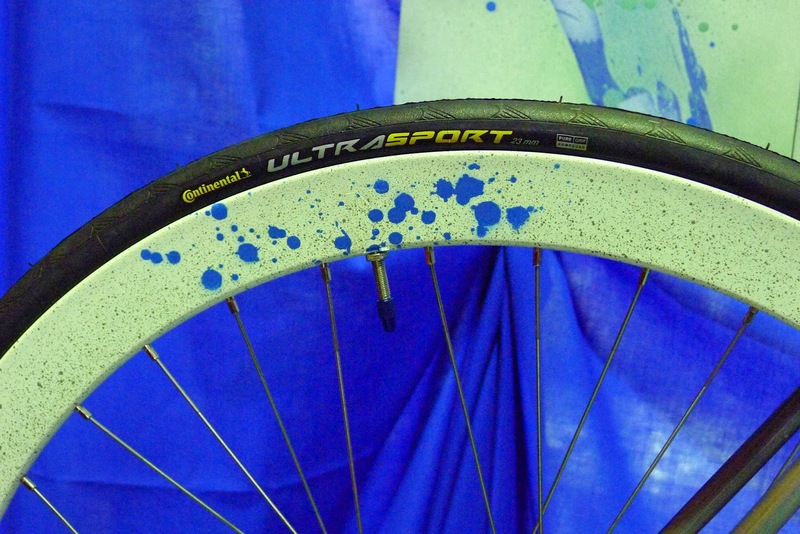 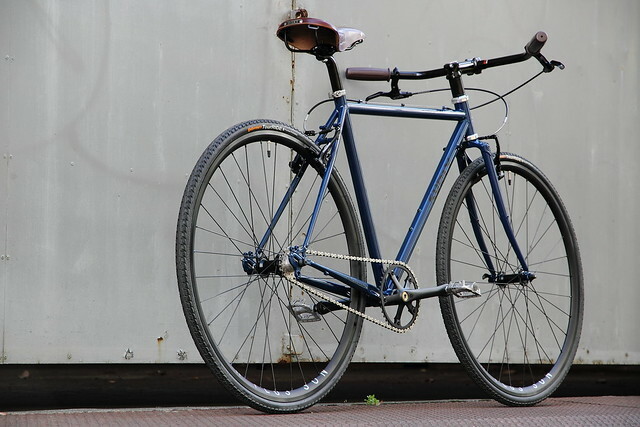 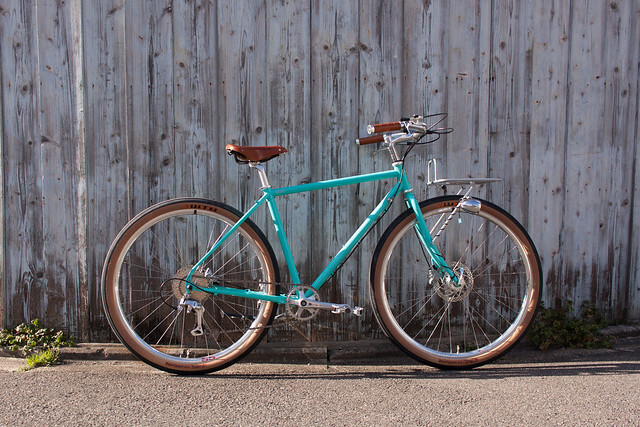 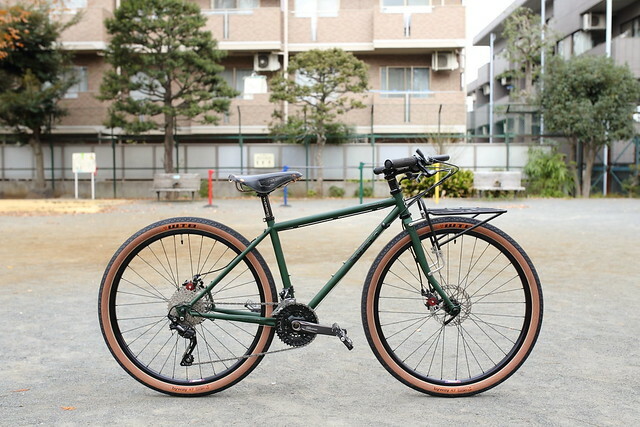 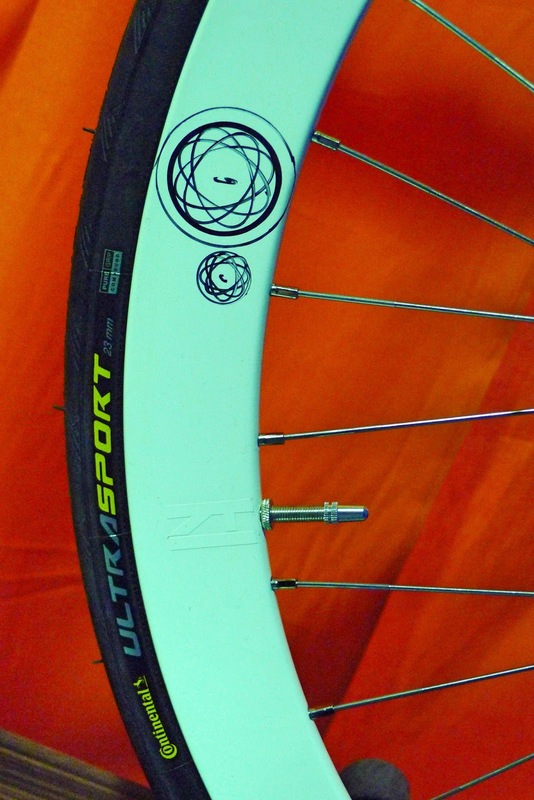 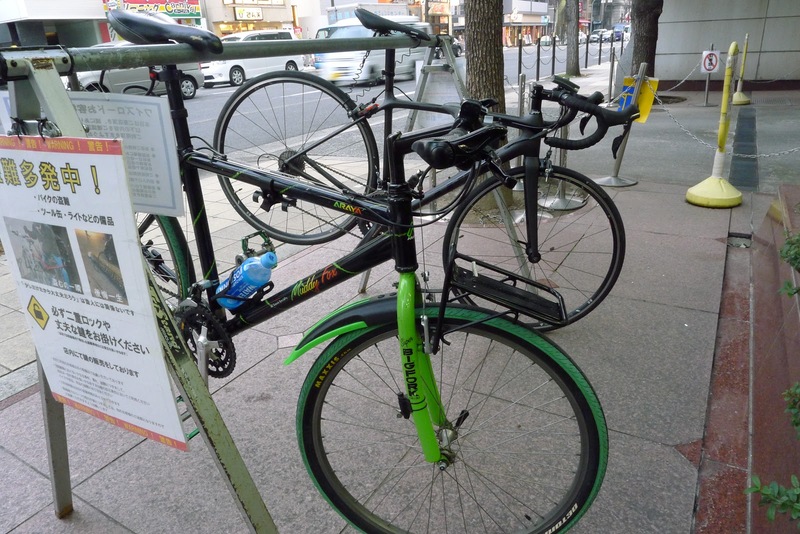 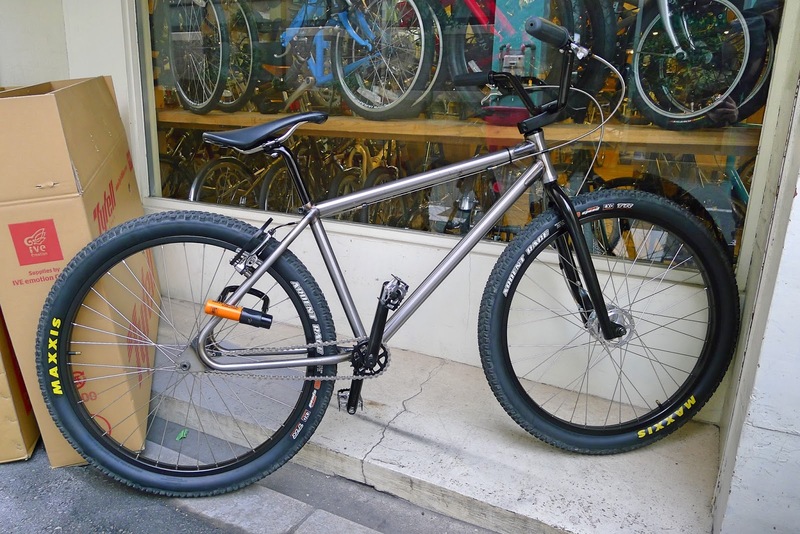 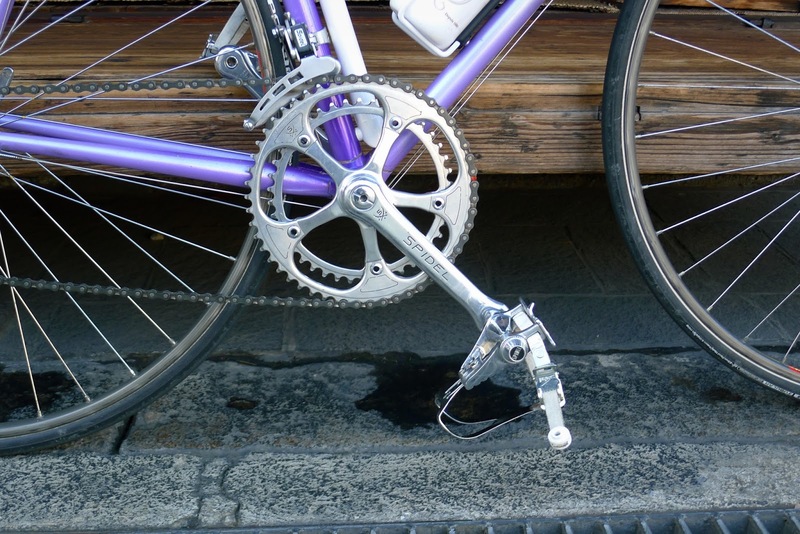 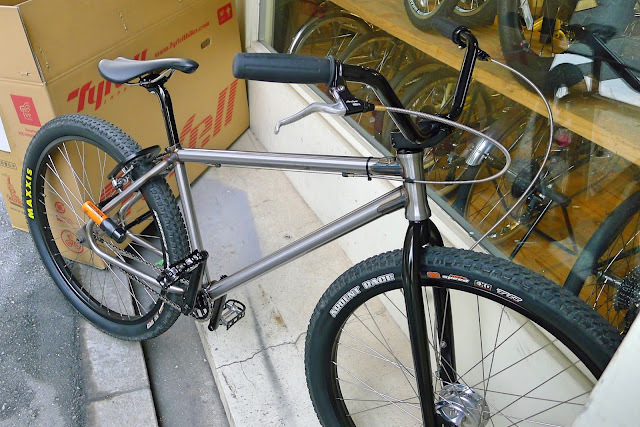 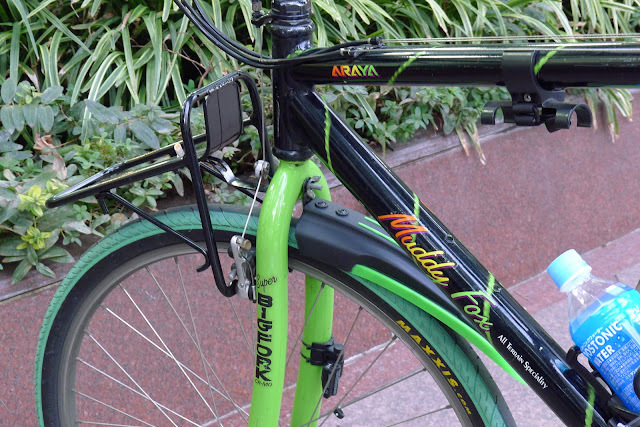 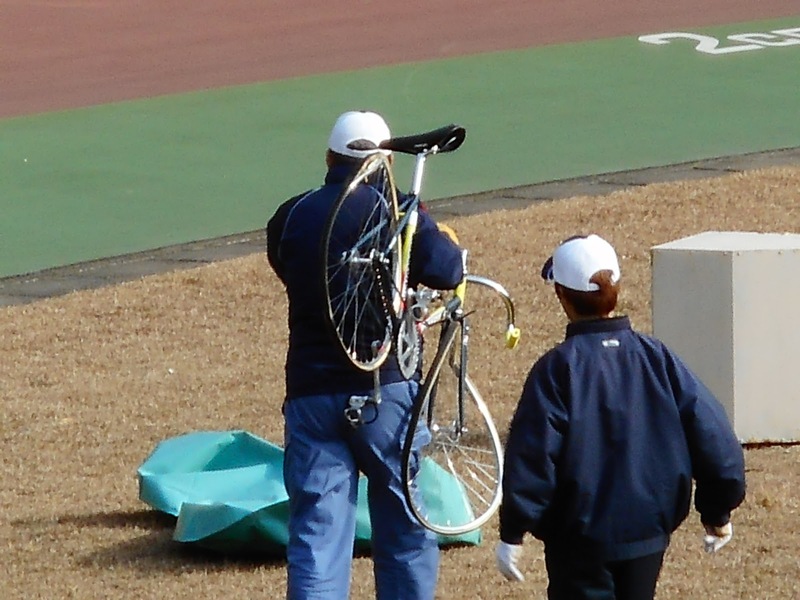 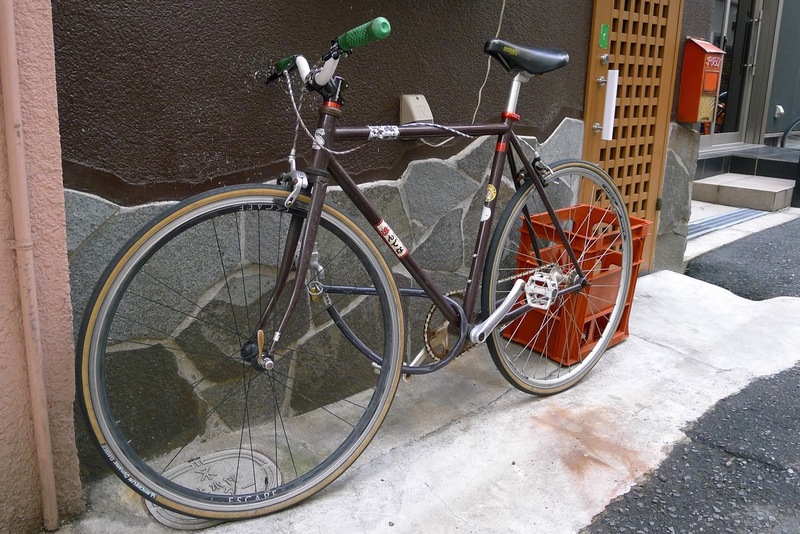 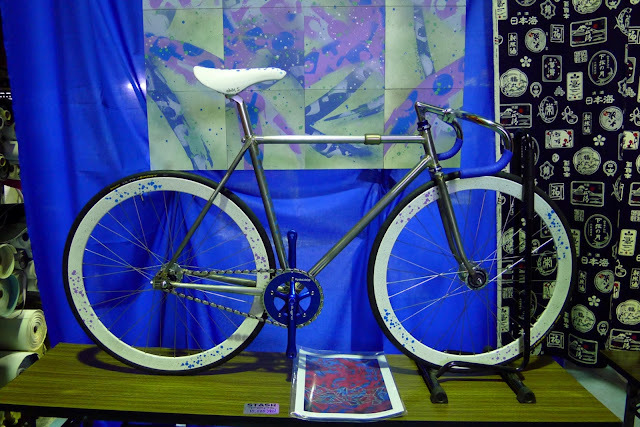 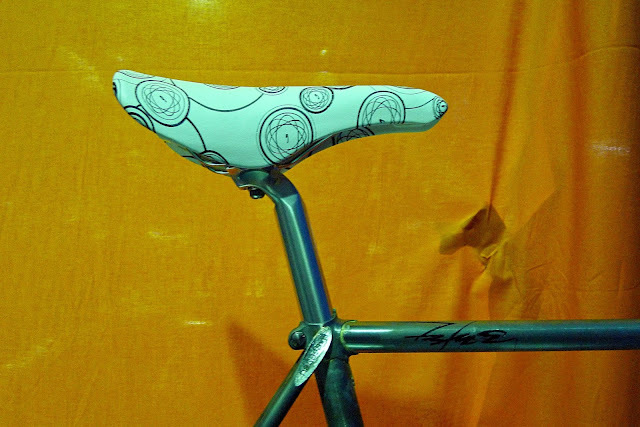 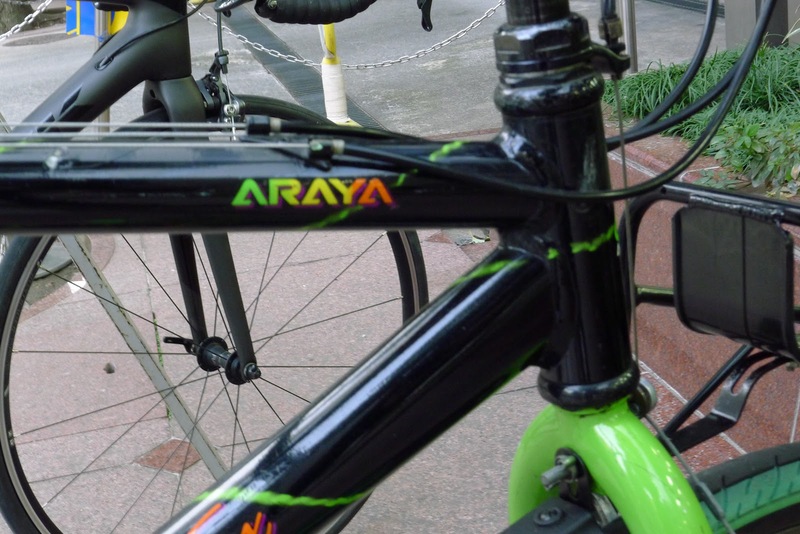 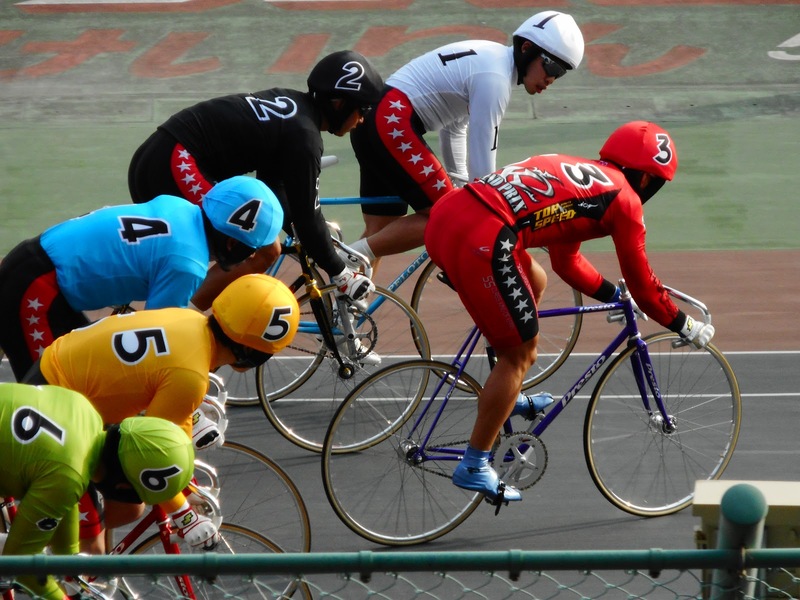 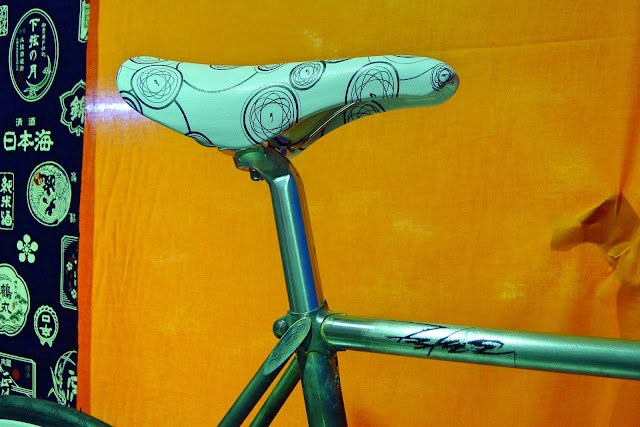 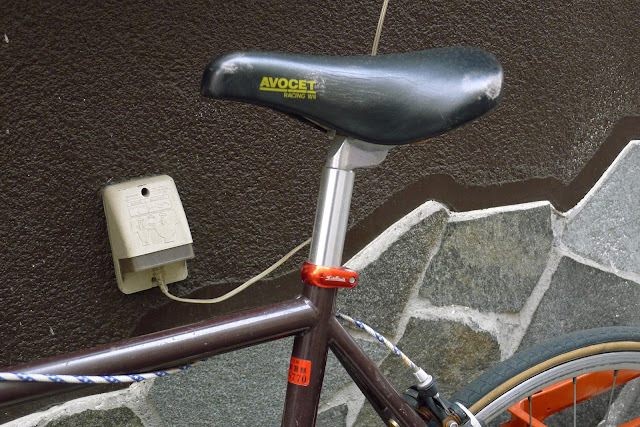 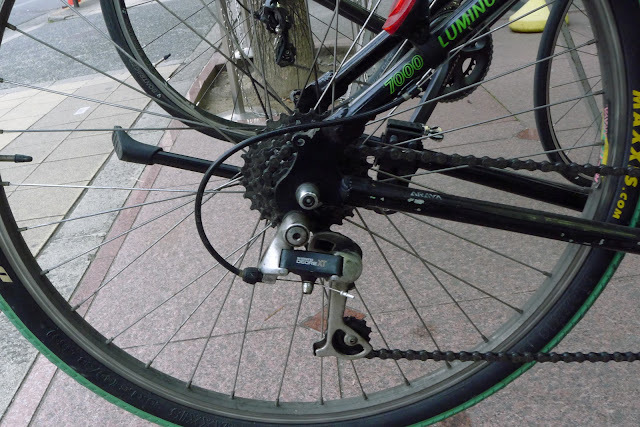 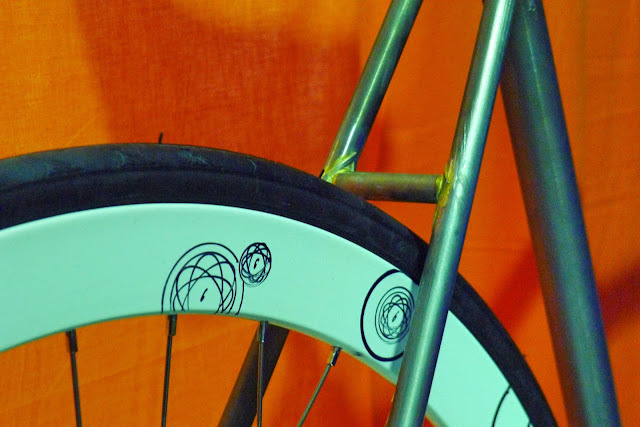 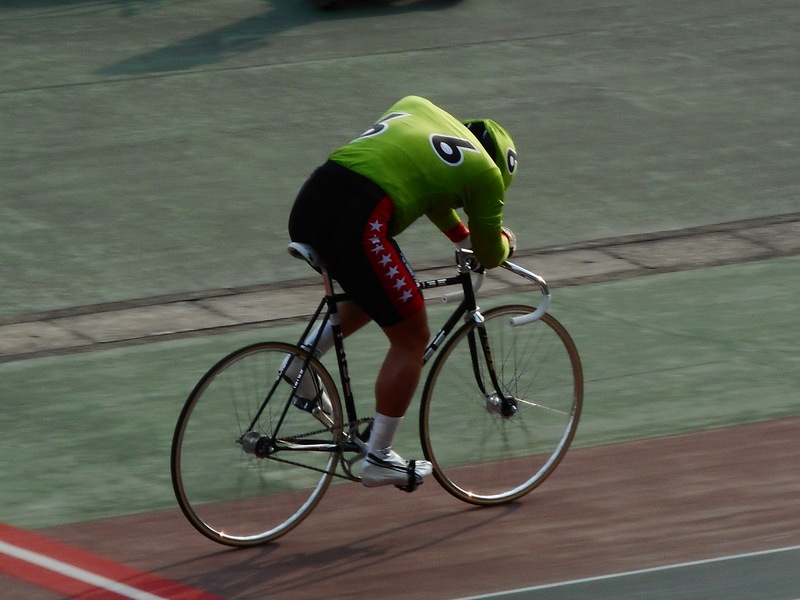 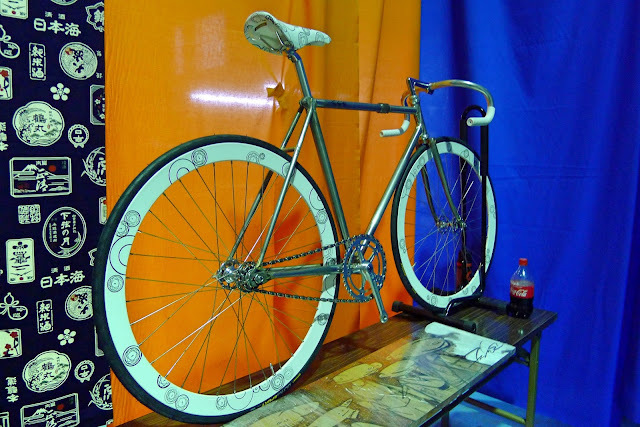 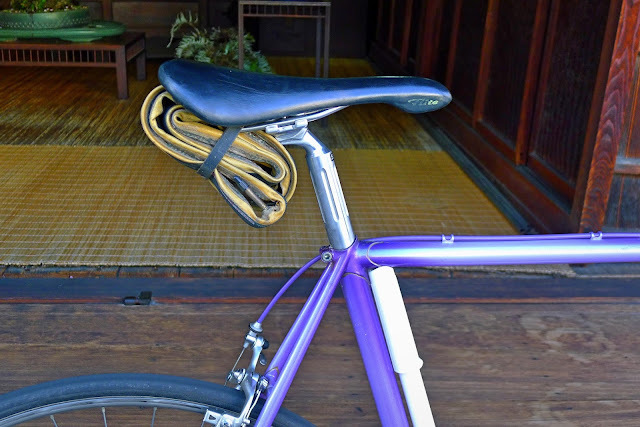 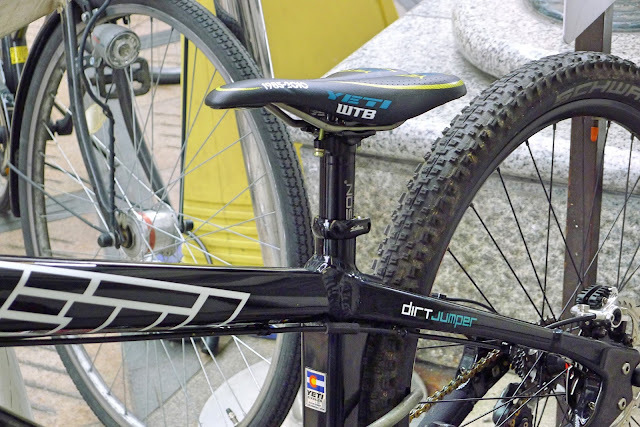 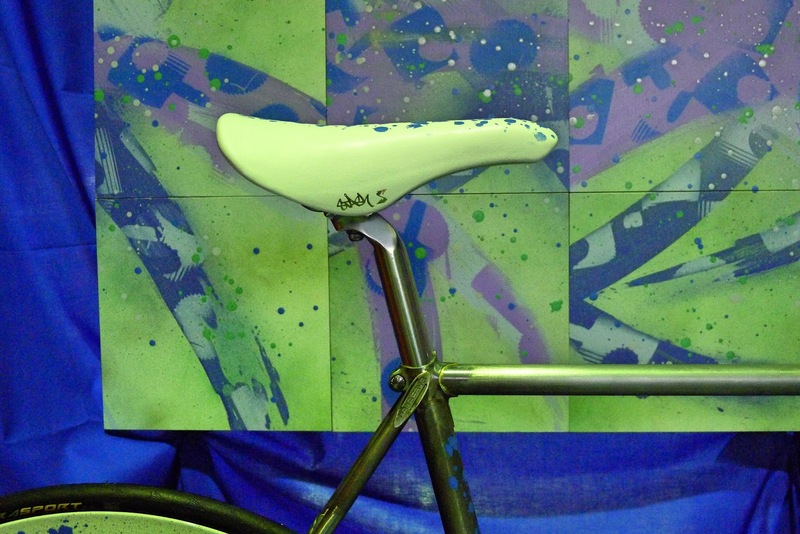 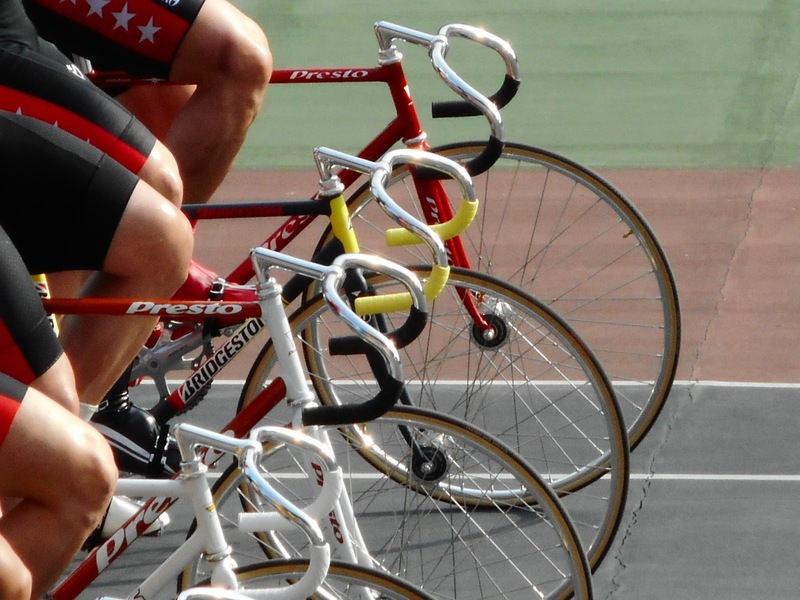 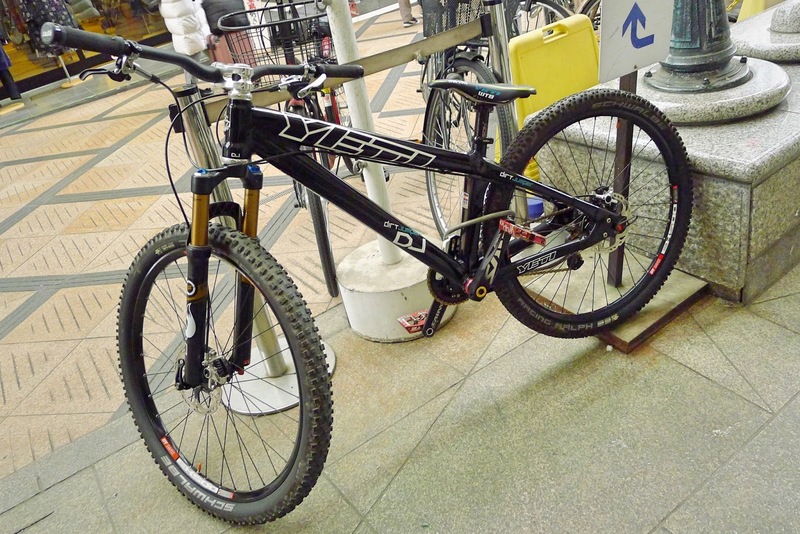 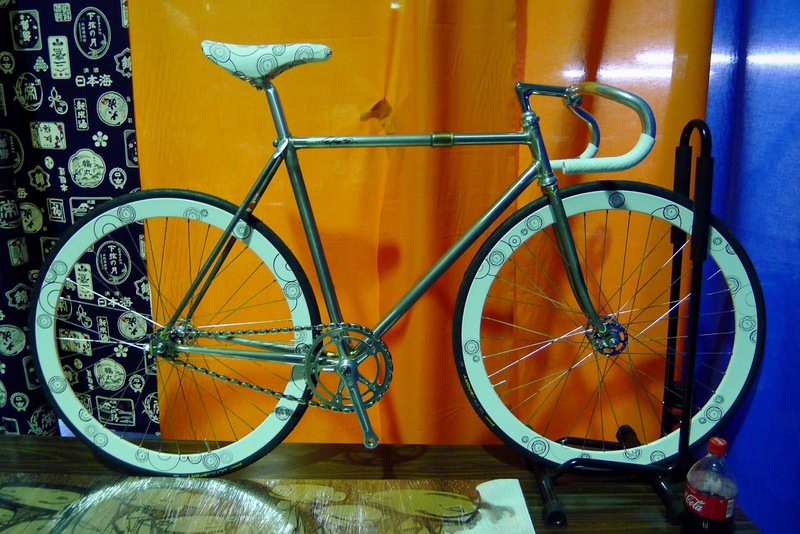 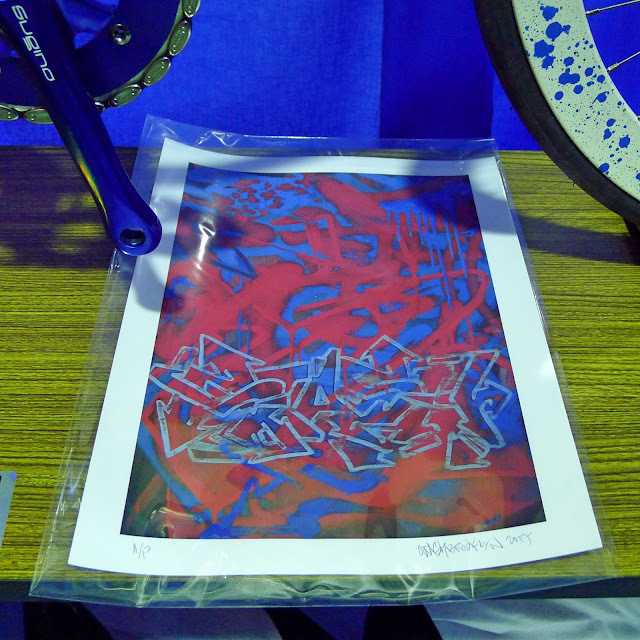 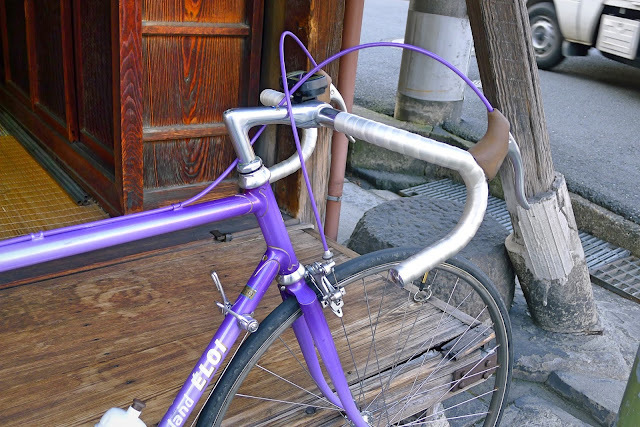 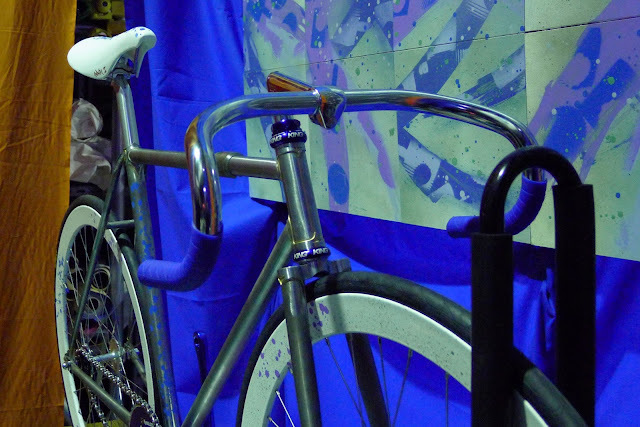 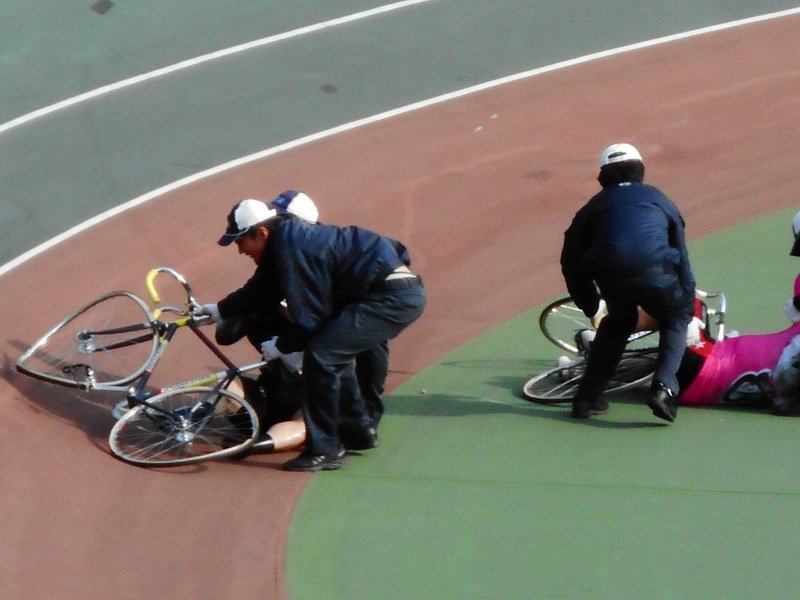 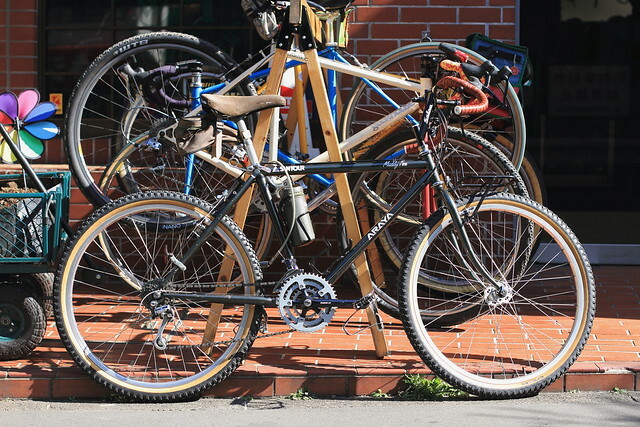 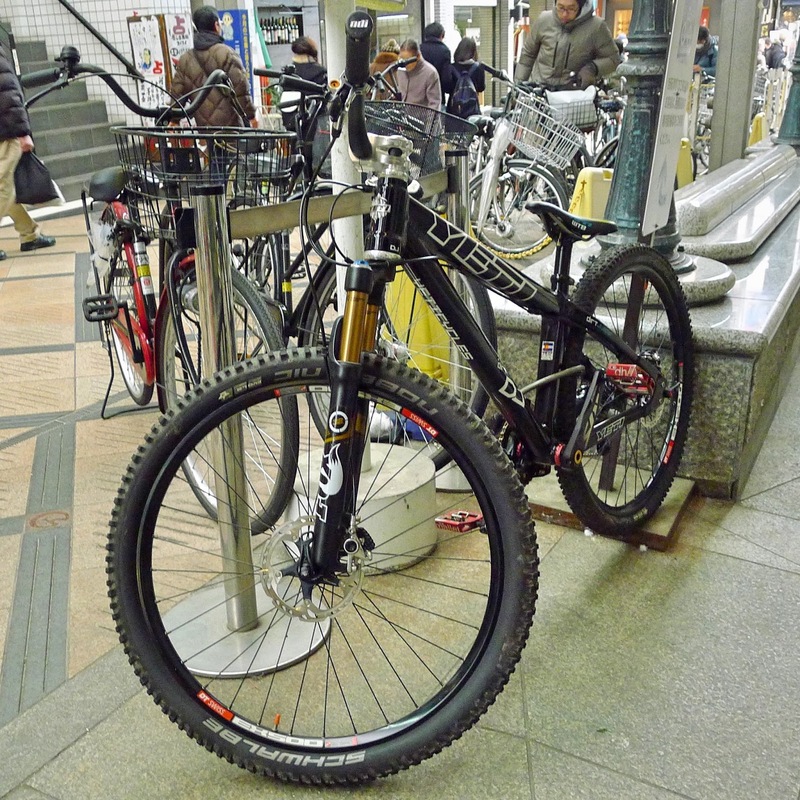 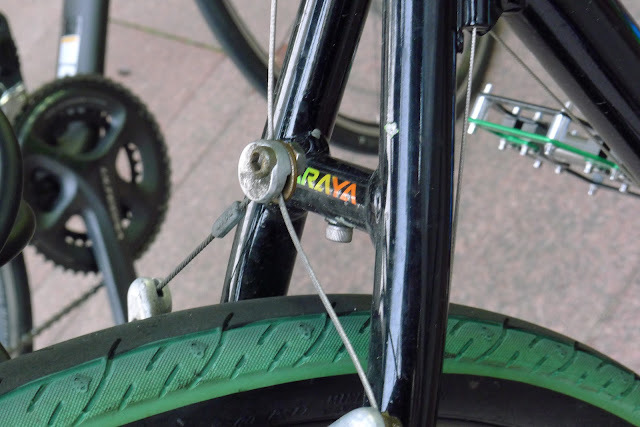 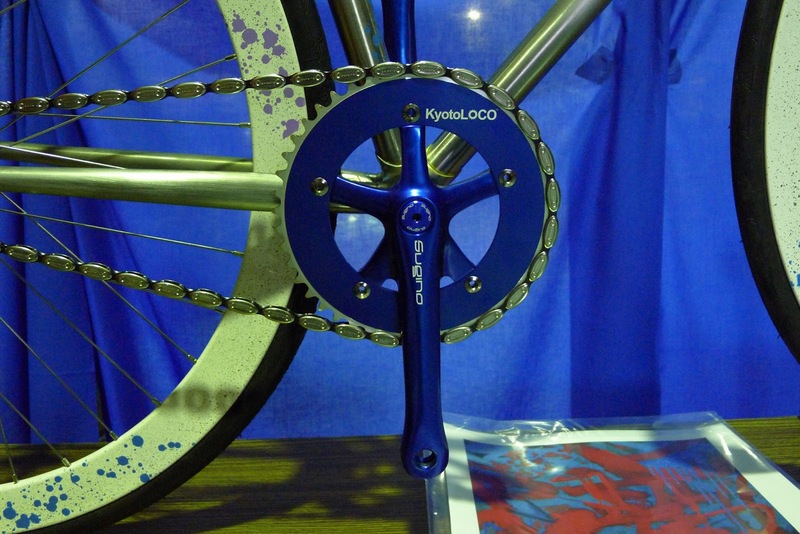 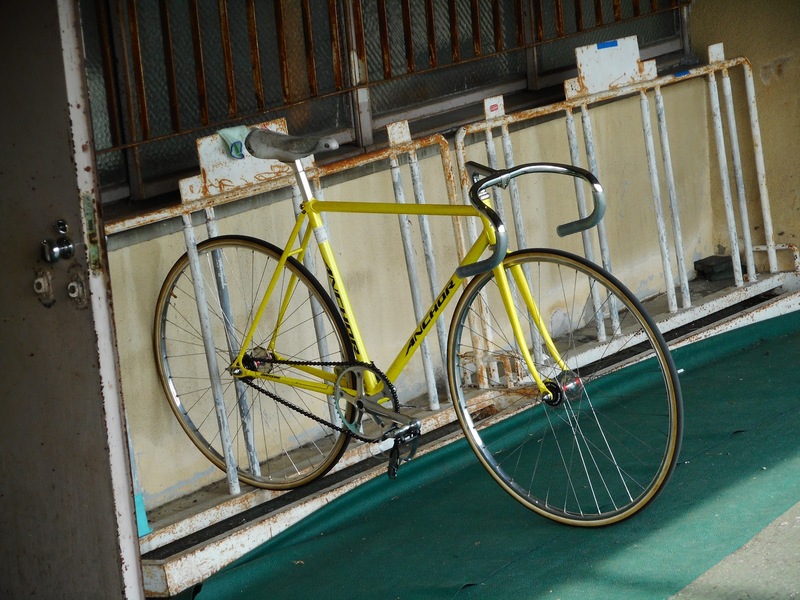 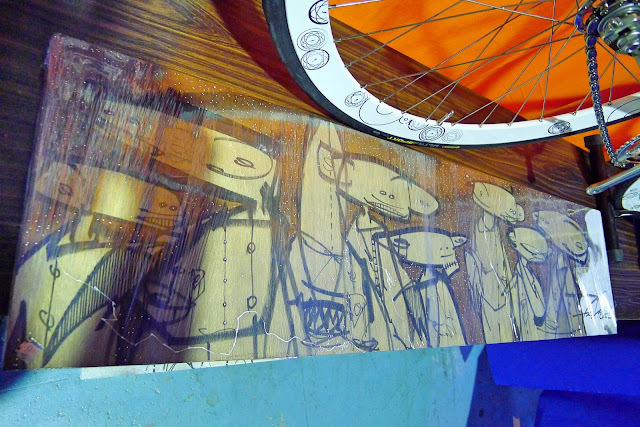 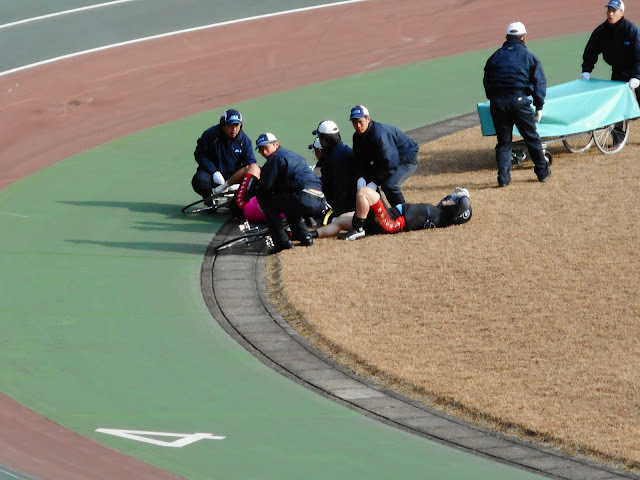 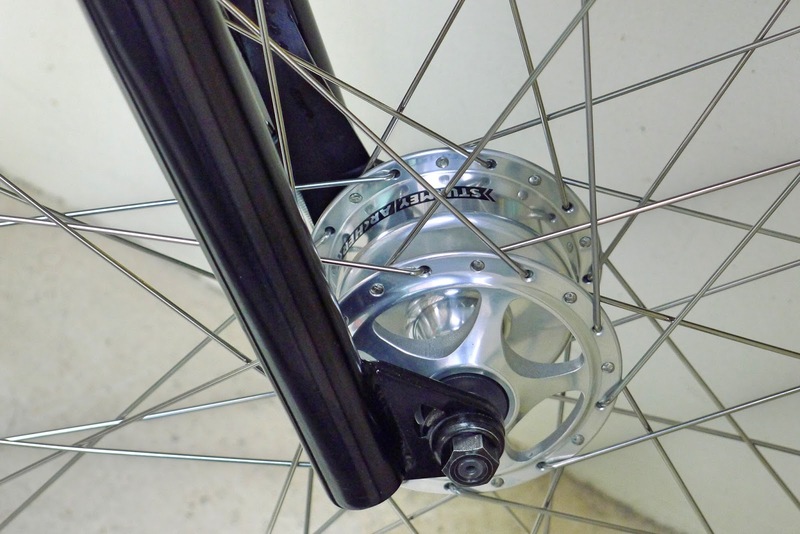 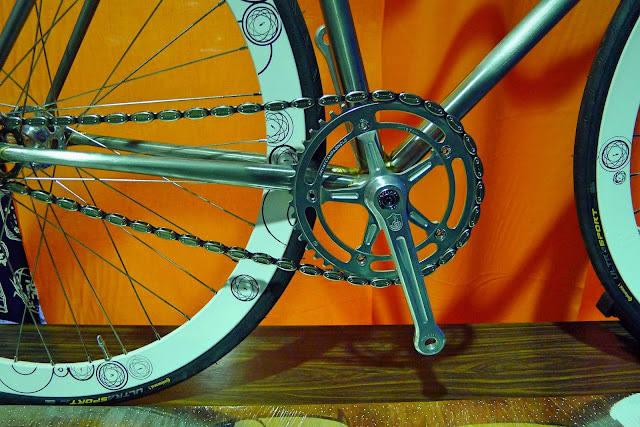 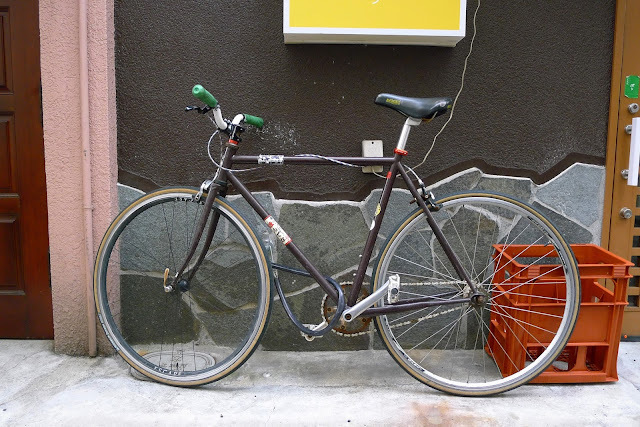 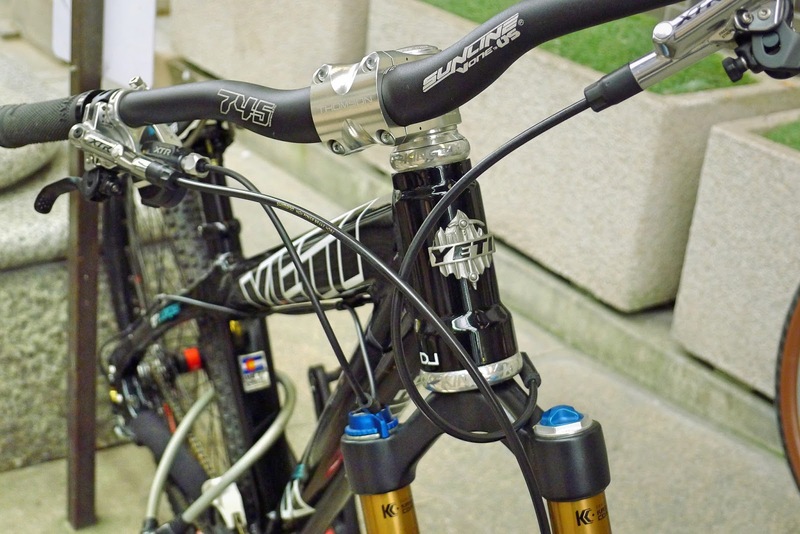 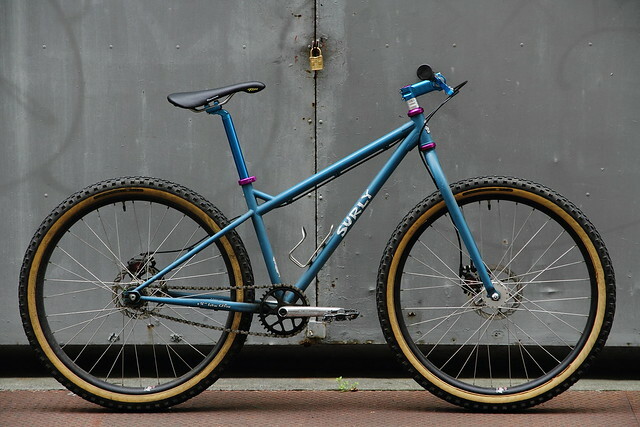 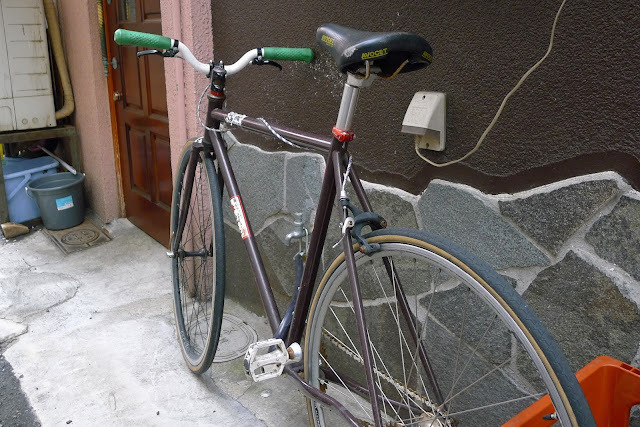 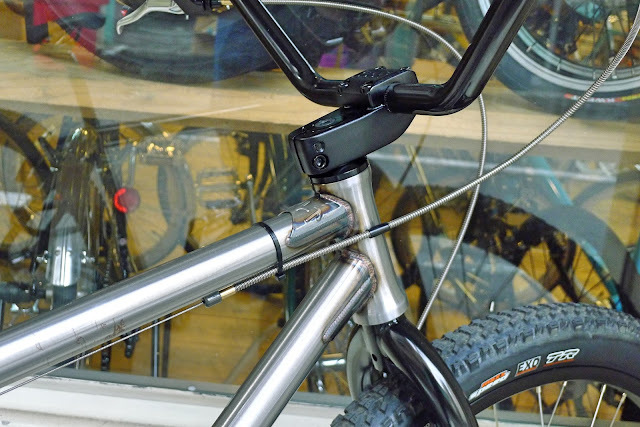 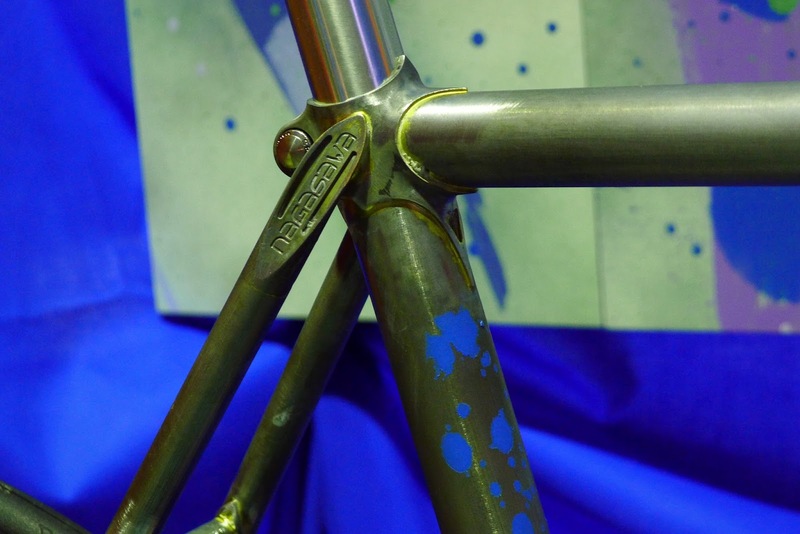 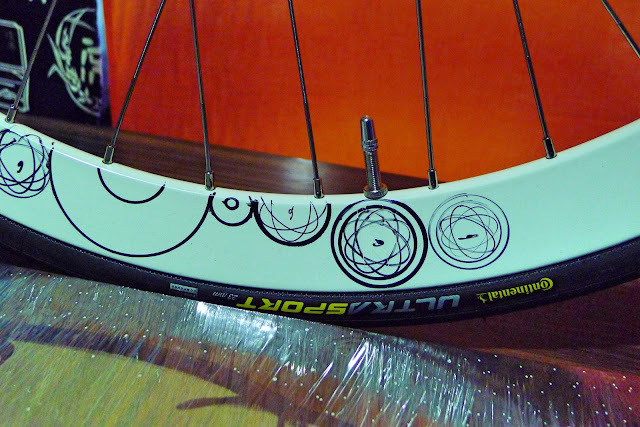 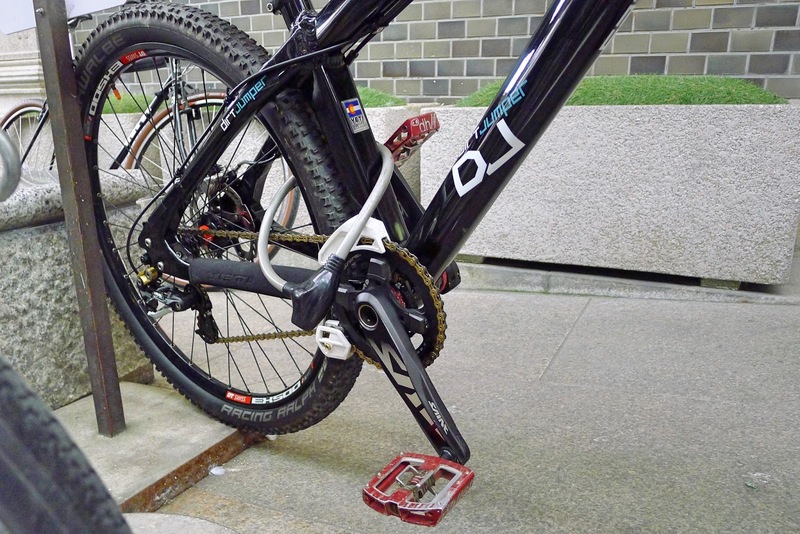 See lots more from the Velo Stand Kyoto stable on the VST Flickr feed. 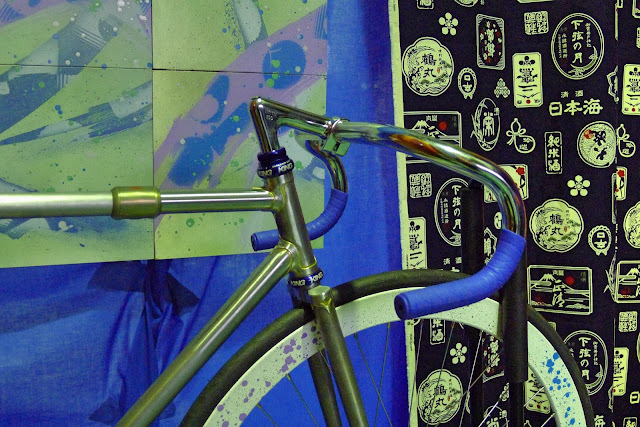 Summer Benten session from Rio k on Vimeo. The owner of the bike was a very friendly gent who had ridden this bike all the way from Osaka for the afternoon, chapeau! 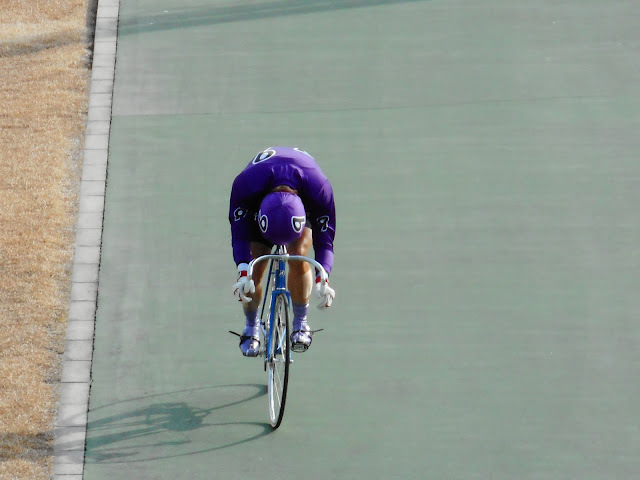 SUICIDE from KRAY SHIZUOKA on Vimeo. 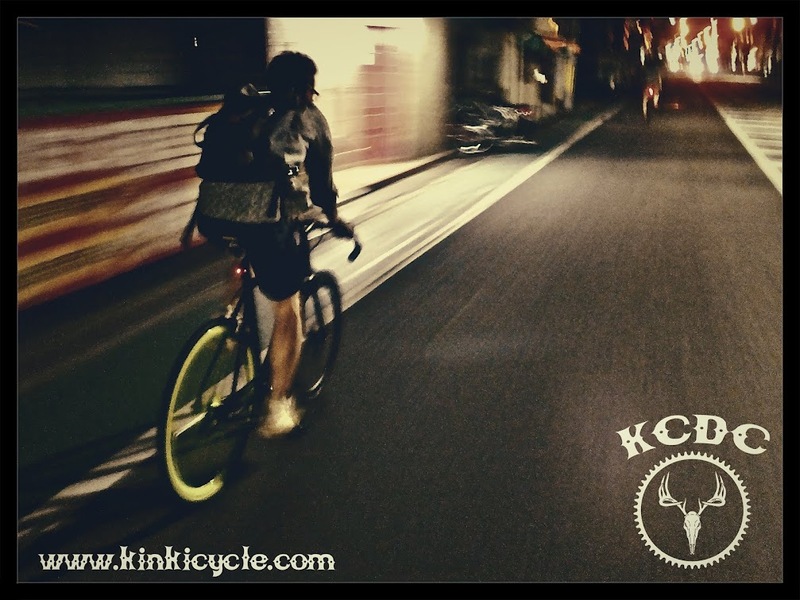 NTV☆LOOSE sweat CM☆ from Rikiya Nakano on Vimeo. 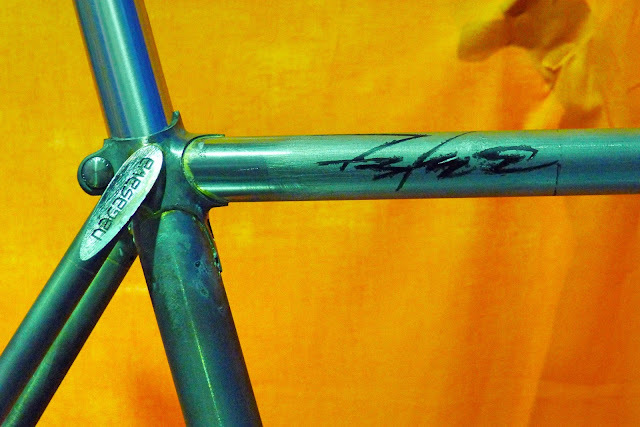 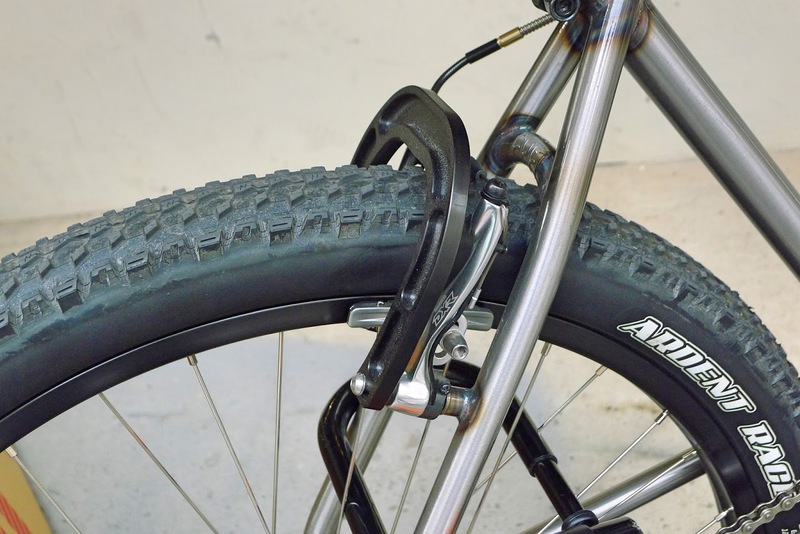 RYO KANOSUE - NEW FRAME & NEW PARTS from FIVESTAR BMX CREW on Vimeo. Follow Velo Life Unpeu on Instagram for more like this.